Encino, CA (December 13, 2018) – The Academy of Country Music® welcomed Northern California charmer Tyler Rich to the office while he was in Los Angeles recently. While at the Academy, Tyler performed “The Difference,” his current single that already went No. 1 on SiriusXM, and other songs from his self-titled EP on The Valory Music Co. He is taking the songs on the road now opening for Brett Young on the CMT: HERE TONIGHT TOUR and has been named a Pandora 2019 Country Artists to Watch. Encino, CA (December 11, 2018) – The Academy of Country Music® welcomed MCA Nashville recording artist Kip Moore to the office while he was in Los Angeles recently. While at the Academy, Moore performed his current top 10 single, “Last Shot,” and other songs from his latest album, Slowheart. Encino, CA (December 5, 2018) – The Academy of Country Music® welcomed Big Loud Records recording artist Chris Lane to the office while he was in Los Angeles recently for his sold-out headline LAPS AROUND THE SUN TOUR stop at the Troubadour. While at the Academy, Lane performed his current chart-rising single, “I Don’t Know About You,” and other songs from his sophomore album, Laps Around The Sun. 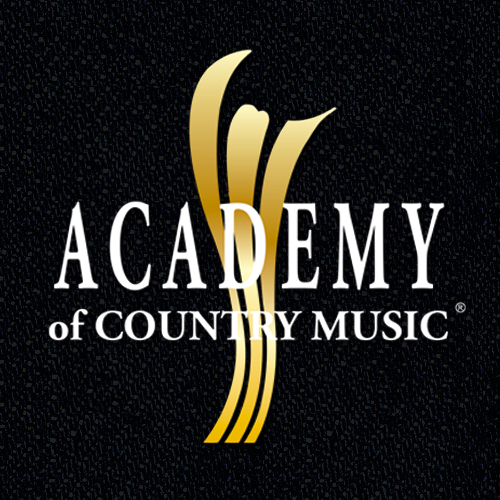 Encino, CA (November 13, 2018) – The Academy of Country Music® is announcing the promotion of Maddy Stessman to the newly created role as Manager, Administration. This position is based out of the Academy’s headquarters in Encino, CA. ENCINO, CA (November 7, 2018) – The Academy of Country Music® is announcing the newly elected Officers and Board of Directors for the 2018-2019 term. Previously announced officers include Chairman Duane Clark, President Ed Warm, Vice President Lori Badgett, Treasurer Carmen Romano, Parliamentarian Paul Moore, Sergeant-at-Arms Tim DuBois and Secretary Tommy Moore. Encino, CA (November 6, 2018) – The Academy of Country Music® welcomed Reviver Records/19th & Grand recording artist Tenille Arts to the office while she was in Los Angeles recently. While at the Academy, Arts performed her current single, “I Hate This,” and other songs from her upcoming album.